Egypt’s GDP growth is predicted to reach 4.5 percent in fiscal year 2017/18, according to the International Monetary Fund’s World Economic Outlook report for October, which was released on Tuesday. Egypt’s consumer price inflation for the fiscal year is projected at 21.3 percent, the report showed. The unemployment rate is forecast to fall to 11.5 from 12.2. 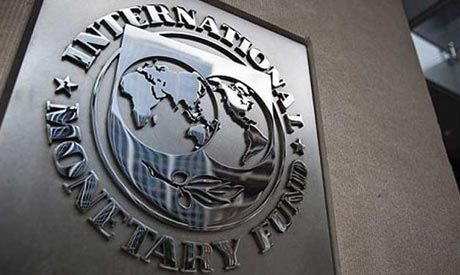 The IMF said in late September that Egypt has made a "good start" to its reform programme. The fund said Cairo should get its third loan instalment worth $2 billion after the year-end review. In November 2016, the IMF agreed to loan Egypt $12 billion on a three-year loan programme, which is dependent on major economic reforms including fuel and electricity subsidy cuts aimed to help ease the country's gaping budget deficit.